Community theater is the only theater. Blasphemy, I know. Particularly since community theater is see as pretty low on the totem pole. There are regional theaters, for- profit and not-for-profit professional theaters, Broadway which all have greater “status” or “respectability” than community theater. It’s all hooey really. The roots of theater grip into the community. The Greeks held multi-day celebrations with theatrical contests. Plays written by Sophocles or Euripides and others used familiar stories, religious deities, and local people to entertain, examine social and philosophical issues. Sure part of this was religious in nature, but much of it too was a community coming together to create new work from a talented artist, where the work directly related to the people of that time. Two thousand years later, we still do the same thing. Making theater is about the journey we experience as a group, and how the stories we spin entertain and connect with our community. We all have lessons to offer, and we all have things to learn from stories. It is our duty to bring them to life, present them, and, hopefully, impact the community to get them talking. Spark discussion. Promote reflection. If this is absent, the community suffers from this lack of discourse. It also misses out on opportunities to see the world through a different perspective. Take, for instance, Trifles by Susan Glaspell. First performed in Provincetown in 1916, this one-act play deals with an investigation of Mr. Wright’s death in his home. The male characters look for clues, while their wives talk. The ladies too investigate, examining the kitchen, her sewing, and the deceased pet bird she adored. They quickly realize that the Mrs. Wright indeed murdered her husband by considering her life, whereas the male characters barely consider it. The inherent feminism in the play adds to the community and shows inequality in that community. Possibilities for discussion, reflection (and hopefully change), are now available to make the community tighter and stronger. 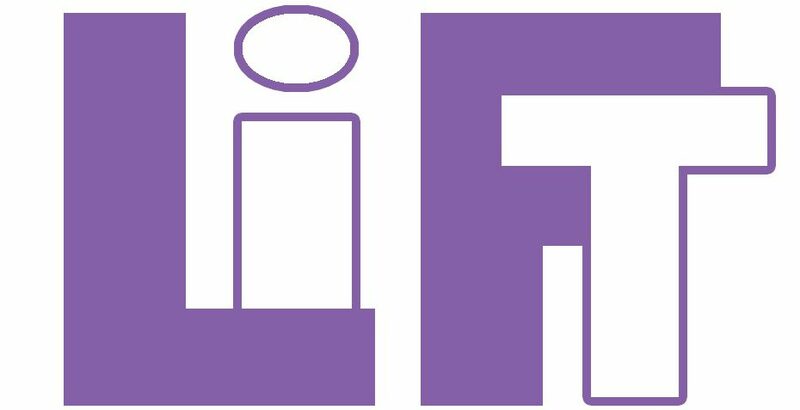 With LiFT, we began Strike Story, continued with summer Shakespeare, but have now expanded to include radio-theater with The Brass Lantern, and have a foothold in an upcoming production of The Laramie Project. While we typically focus on new work (Strike Story and Lantern), because their themes are most relevant to our community, older and pre-produced work also bears important thematic concerns for our community. Part of the job of artists, particularly theater artists, is to see the bigger picture of their community, and then create work that addresses it, to promote dialogue and reflection, and to make their community a better place to live. A healthy community needs a healthy theater. No matter what size.